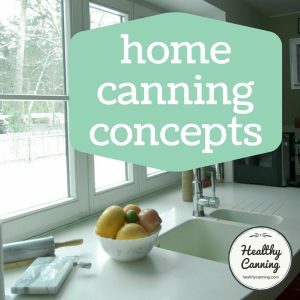 The primary resource in the public sector for home canning information is the USDA Complete Guide to Home Canning, 2015 revision. 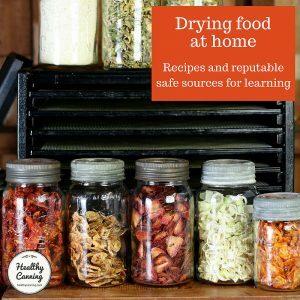 The eight-page introduction is missing, which means no botulism caution, no reminder to adjust for altitude and no table of contents. Only Purdue is authorized to sell a printed version. 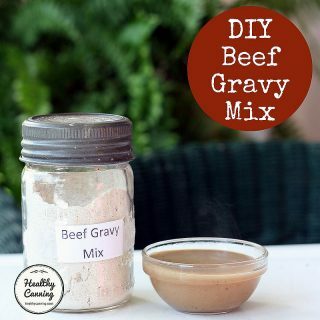 From the American Food and Drug Administration (FDA) there is this food pH resource: Approximate pH of Foods and Food Products. April 2007. 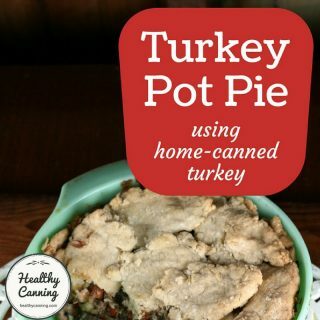 Georgia: So Easy to Preserve (preserving food guide). University of Georgia, 6th edition, 2014. Downloadable order form. Not available on line. You can also order accompanying tutorial DVD’s at additional cost. 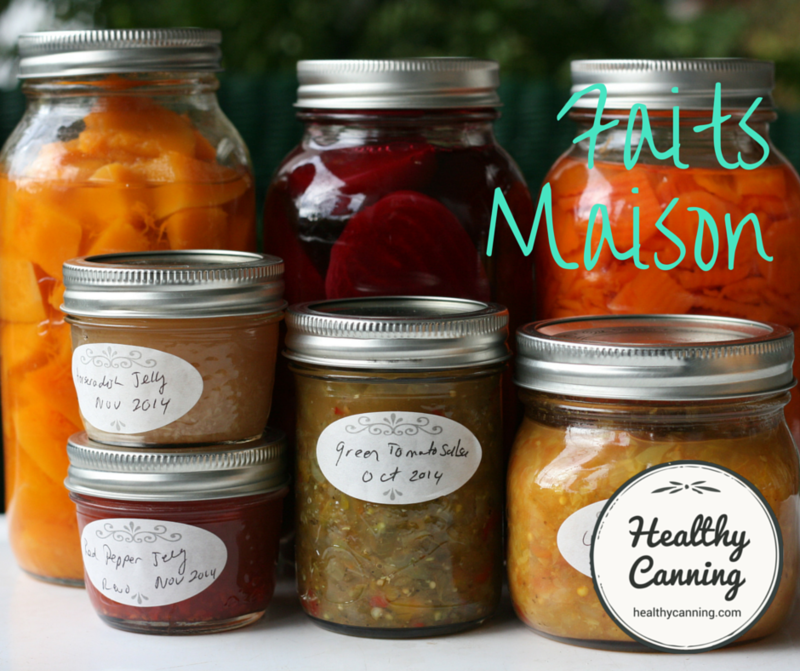 Penn State Extension: Safe Home Food Preservation Methods. 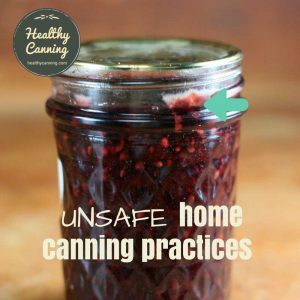 The Presto Pressure Canner manual is considered reliable. 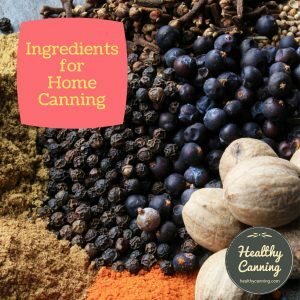 Jarden is the owner of Ball, Bernardin and Kerr canning supplies companies. 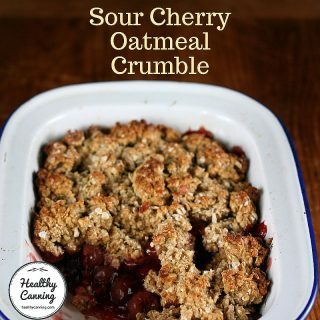 The three sister companies share resources, inventory and knowledge. 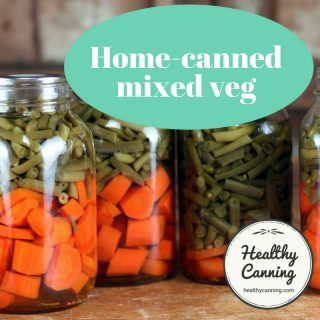 While Americans won’t be familiar with Canadian Living, the company is a good bonus source of tested, safe canning recipes that are refreshing different from Ball and USDA in flavours, etc. 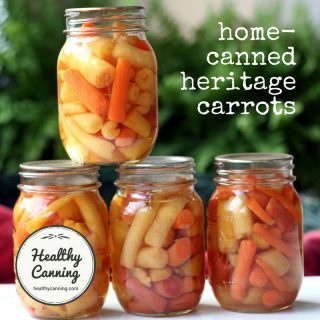 Canadian Living works closely with Jarden / Bernardin in developing and testing their canning recipes according to USDA standards, and tests each recipe for safety including pH levels in its test kitchens. 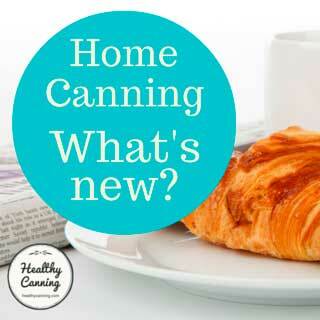 Online: Canadian Living Home Canning Recipes and Guide. 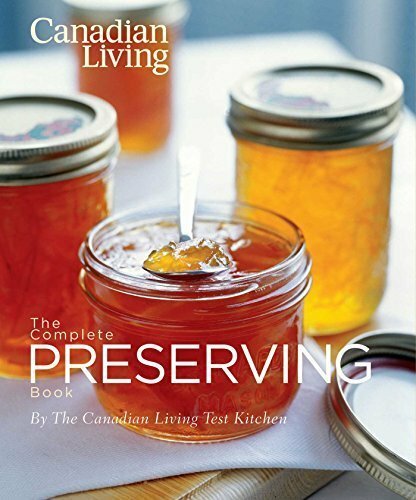 In print: Canadian Living Test Kitchen. 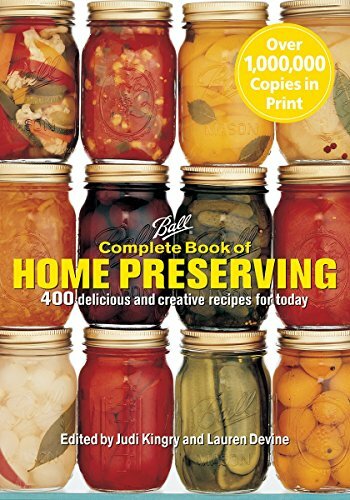 The Complete Book of Preserving. 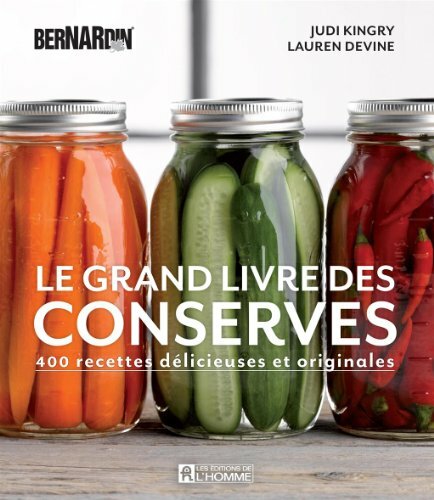 Montreal, Canada: Transcontinental Books. 2012. 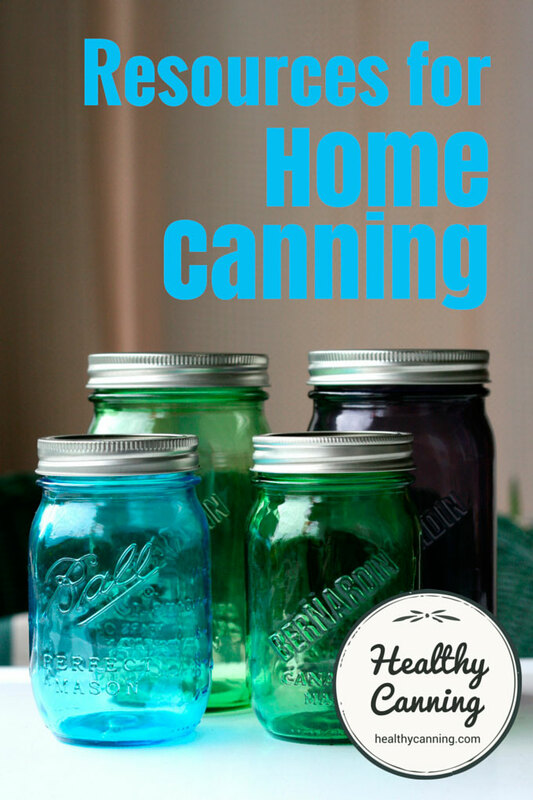 Note: despite the book’s “Complete” title, it contains no pressure canning recipes. In Print: Duffy, Allison Carroll. 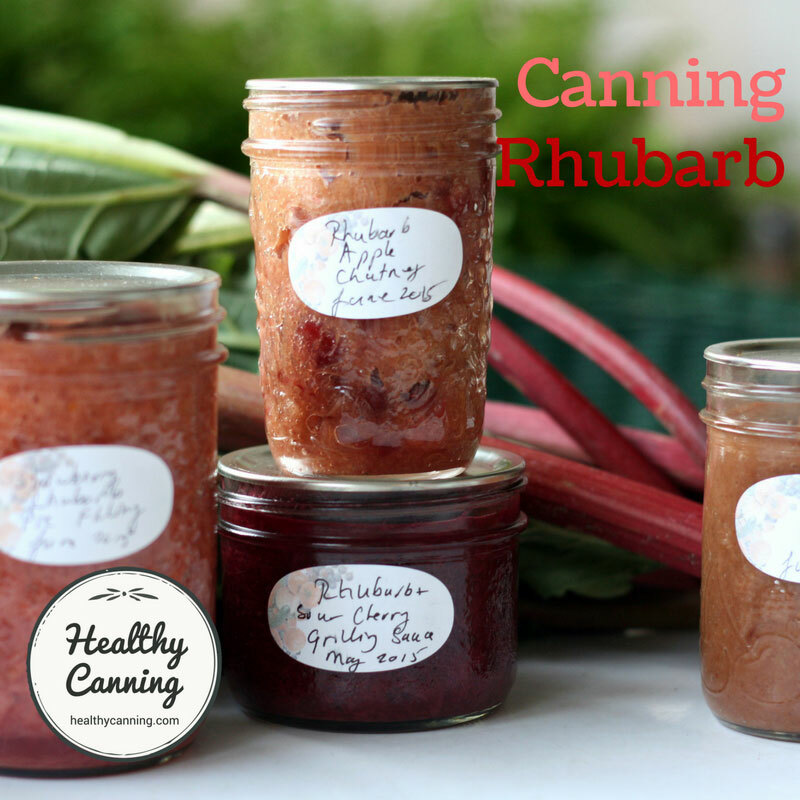 Preserving with Pomona’s Pectin. Beverly, MA: Fair Winds Press. 2013. 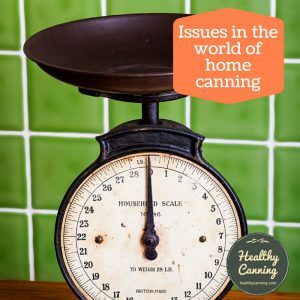 To study the history of the evolution of home canning practice and recommendations from the 1900s to today, consult: Andress, Elizabeth L and Gerald Kuhn. 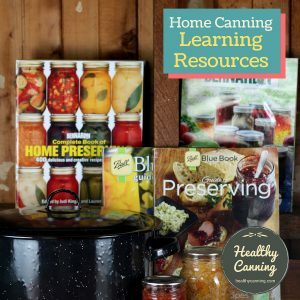 Critical Review of Home Preservation Literature and Current Research. Athens, GA: University of Georgia, Cooperative Extension Service. 1998.